Former News of the World editor Rebekah Brooks is getting grilled today as part of an inquiry conducted by the British Parliament over last year's hacking scandal. For the most part, it's a bit dull, but there was one amazing tidbit that surfaced. 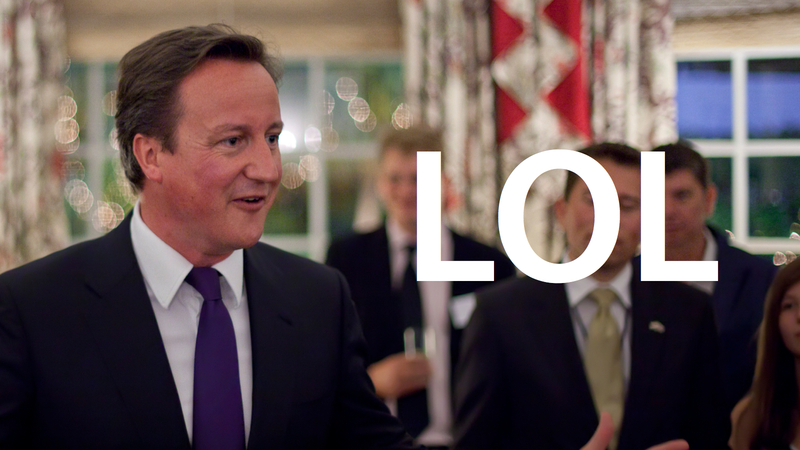 British Prime Minister didn't know what LOL really meant until a couple of years ago. According to Brooks, she and Cameron exchanged texts regularly in 2010 and he would sign them "LOL" believing that to mean "lots of love". It wasn't until Brooks explained to him the real meaning that he realised the error of his ways. "How were these texts signed off? Everyone wants to know," says Jay. Leveson asks: "Do I?" 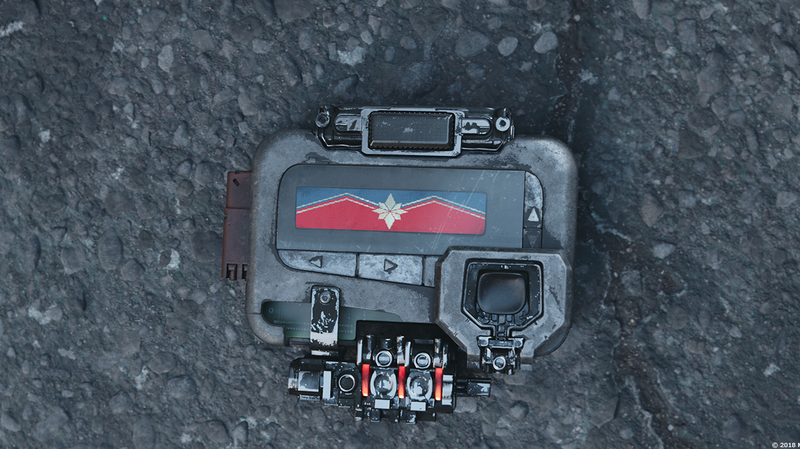 "He would sign them off 'DC' in the main," says Brooks. Anything else? "Occasionally he would sign them off LOL, 'lots of love', until I told him it meant 'laugh out loud' and he didn't sign them that anymore. In the main DC I'd have thought."